Will make your heart sing! 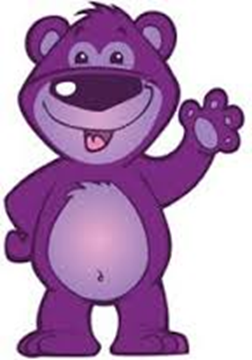 On ‘Buddy Day’ purple is what people are wearing! ‘Cause you would have someone to talk with you! Having a friend isn’t all that bad!